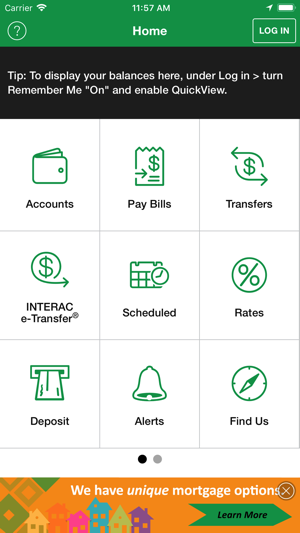 Stay connected to your accounts 24/7 with My Carpathia, a mobile app for Carpathia Credit Union members & associates. 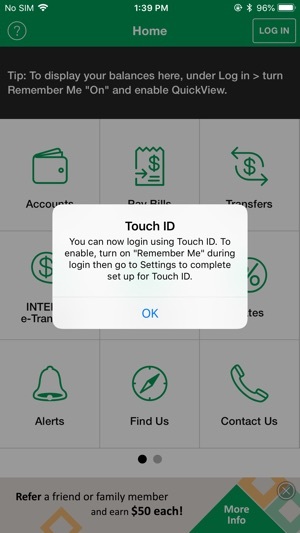 You must be a member or associate of Carpathia Credit Union with access to online banking enabled in order to use the app. Please contact Carpathia Credit Union at 204.989.7400 or info@carpathiacu.mb.ca if you have questions about becoming a member or associate. Note: Cellular data charges may be incurred when using the app depending on your service provider. Superb app, super functional. No longer need to visit branches to carry out my business. However, it could use explanatory text on the initial login screen to explain the fields. User left to guess. Finally. 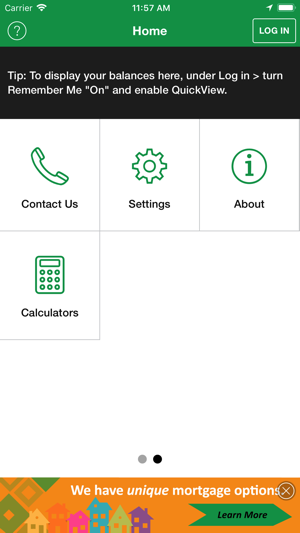 A financial institution app that is user friendly and intuitive. Download this app. It will not disappoint!! © 2017 Carpathia Credit Union Ltd.